As Texas lawmakers contemplate tough fiscal decisions in Austin, there is one population that they must not leave behind: the frail elderly. Yet unless the state legislature acts this session, the financial health of long term care will remain on a roller coaster of uncertainty. Consider that 3.2 million Texans are currently over the age of 65 – a number that is expected to grow to 7.5 million by 2040. Similarly, the percentage of people ages 85 and older is expected to double over the same span. And for many of our elderly loved ones now – and many more of us in the future – compassionate, high quality long term care serves as the foundation of true contentment later in life. These statistics for Texas’ aging population demand that skilled nursing care is an essential part of the post-acute care continuum. Nursing homes provide around the clock care for nearly 57,000 elderly Medicaid beneficiaries, including those who rely on short-term stay rehab and therapy as well as those with increasingly complex conditions that require ongoing care. Alarmingly, however, the Medicaid rate for skilled nursing care in the state is currently underfunded by $343 million. When nearly 70 percent of nursing home residents in Texas rely on Medicaid, this shortfall can and does have a significant effect. Medicaid funding for nursing home care has not received the attention it deserves this session, and its importance should not be ignored in the minds of consumers and lawmakers. Texas hovers near the bottom of all fifty states in comparative Medicaid rates for nursing home care. How can that be when Texans share a common goal to take care of our elderly by ensuring their dignity and meeting their care needs in a safe and protected environment? Until legislators fully fund the Medicaid base rate, providers are left without firm ground to stand on. Like any business, skilled nursing facilities must plan and manage their budgets and maximize performance, in this case, the highest level of care for seniors. The majority of a facility’s budget is typically dedicated to staffing – the most valuable resource in care delivery. 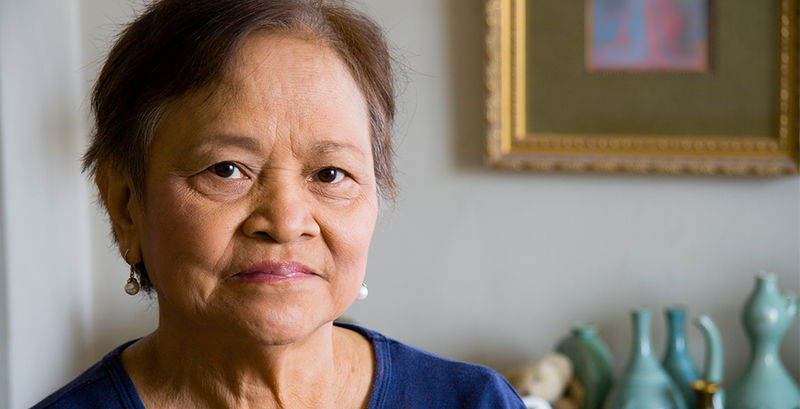 As a result of a chronically low Medicaid rate, providers are unable to offer higher wages and better benefits to nursing staff, which makes it more difficult to stem high staff turnover rates and deliver consistent quality care – something that is absolutely vital for aging patients. In addition, the lack of adequate funding hampers providers’ ability to access educational resources and plan for an influx of elderly patients in the near future. It also means nursing homes cannot invest in upgraded, technologically advanced facilities for their patients. Clearly, Medicaid payment reform for skilled nursing care is absolutely crucial in retooling our health delivery infrastructure to better serve our elderly loved ones. 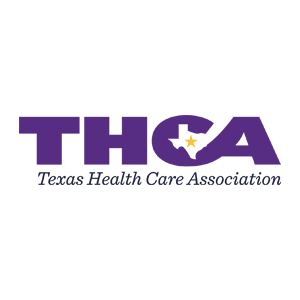 As the largest long term care association in the state, we at the Texas Health Care Association (THCA) have committed ourselves to elevating quality of care on the front lines as part of our ongoing Commitment to Care initiative. Through a strategic and collaborative effort among the provider community, we are working to stabilize the long term care workforce, improve clinical outcomes and state survey performance results, and advocate for sound, public policy that supports quality care needs. Enacting measures to improve health outcome trends requires commitment not just from nursing home providers but also the long term care community at large, senior care advocates and state policymakers. Intensified efforts among providers to implement improvements in the delivery of skilled nursing care is a necessary component to making long lasting strides in care enhancement. So is a fully funded Medicaid rate. For nearly two centuries Texas has served as a leader – an example of pragmatism, grit, and responsible and effective governance. Our long term care sector must be reflective of our state’s leadership and rise with it as a national leader. Ron Payne is chairman of the Texas Health Care Association in Austin, Texas.